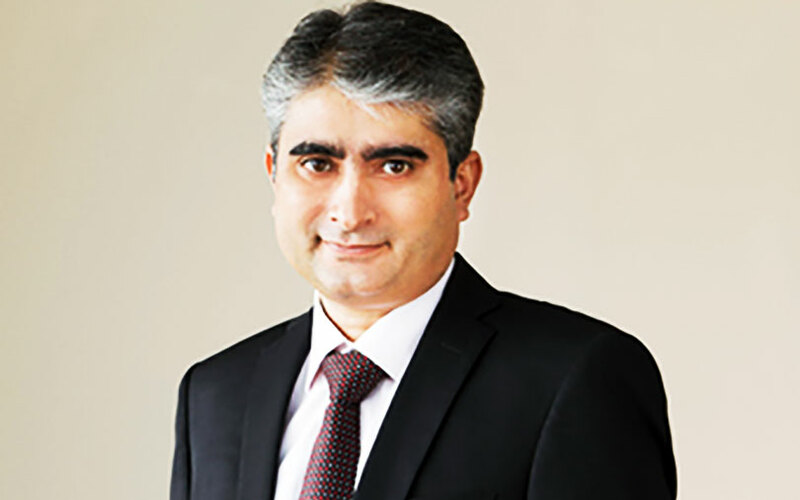 Shalabh Seth, the chief executive of Ola Fleet Technologies, the cab leasing arm of Ola, has resigned from the firm, a person directly in the know told VCCircle. Seth is expected to leave the firm later this month to pursue his entrepreneurial interests, the person mentioned above added. The former managing director of beer company SABMiller India assumed charge of Ola Fleet in January this year. Seth did not immediately respond to queries from VCCircle, seeking comment. A spokesperson from Ola confirmed Seth’s resignation but not reveal any information about his potential entrepreneurial foray. The development was first reported by financial daily Mint. Seth’s exit is the latest of several senior-level exits from Ola this year. In July this year, Deep Singh, who was senior director of operations at the cab-hailing firm, resigned from the firm. In February, VCCircle had reported that chief financial officer Rajiv Bansal, chief marketing officer Raghuvesh Sarup, chief operating officer of offline initiatives Anuj Bhargava, and head of engineering and senior director at Ola Innovation Labs Sriram V Iyer had quit the firm. However, Ola made a few crucial appointments recently. In September, it roped in former Flipkart executive Saikiran Krishnamurthy as its senior vice president. In August, it appointed former eKart executive Harish Abichandani as its CFO. Besides top management exits, Ola, and its rival Uber, have been receiving complaints from their driver partners. On Monday, VCCircle reported that the drivers and car partners of both taxi aggregators in Mumbai have called for an indefinite strike on December 10. The protest is to call the companies’ attention to their declining earnings, deteriorating business experience and increasing concerns over driver suicides. Uber and Ola started off with an asset-light model, but subsequently launched their respective cab-leasing programmes to gain more control over their driver partners and restrain them from migrating to rival companies. Ola, which is flush with a $1.1 billion funding from Tencent, SoftBank and others, infused $7.7 million into Ola Fleet in October. Ola Fleet, which is yet to file its financials for 2016-17, posted a loss of Rs 13.3 crore for the financial year 2015-16 compared to a profit of Rs 3.9 crore in the previous financial year. Net sales, however, tripled from Rs 1.8 crore in 2014-15 to Rs 5.6 crore in 2015-16. Total expenditure went up from Rs 8.1 crore to Rs 11.7 crore.